I posted a photo on my Instagram and Facebook in June about this product I've been using for my lashes and brows. 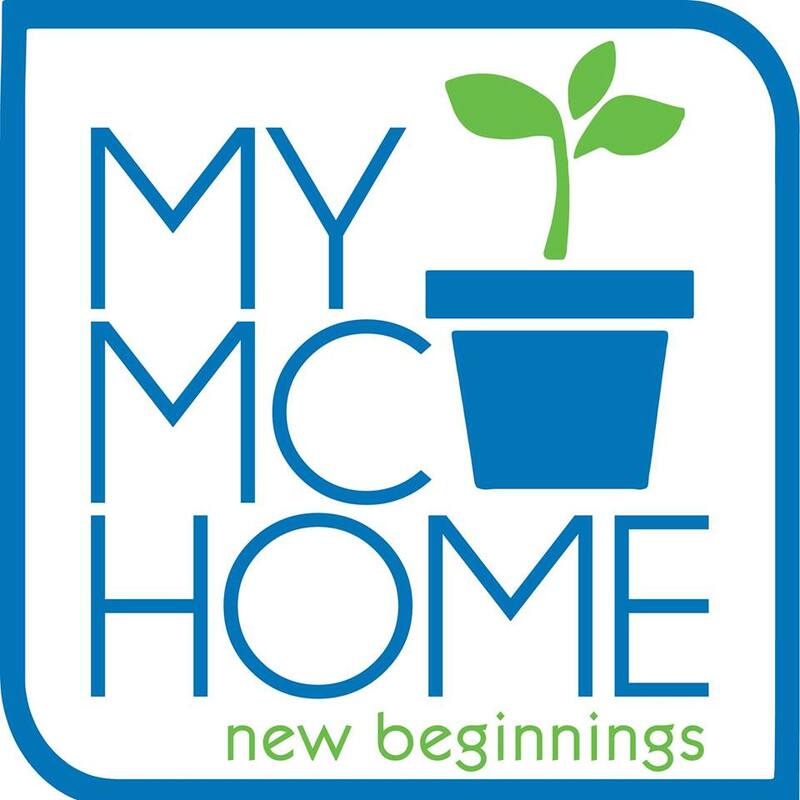 That photo got a lot of comments asking for a review on my blog so here we go! 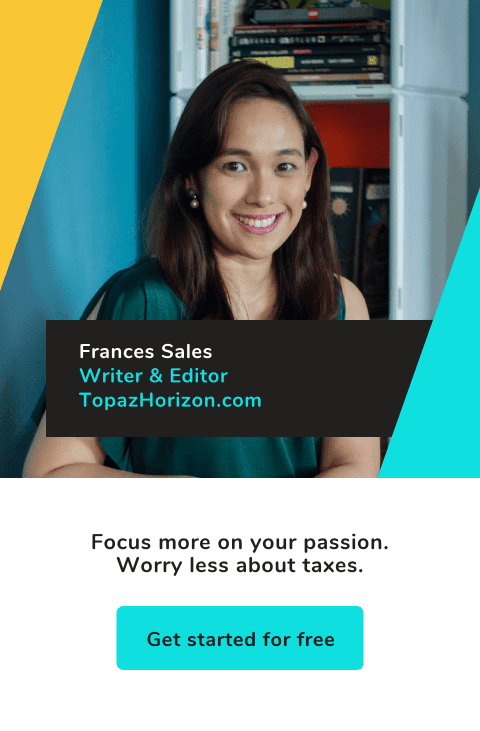 Sorry it took me more than a month to do this review post! 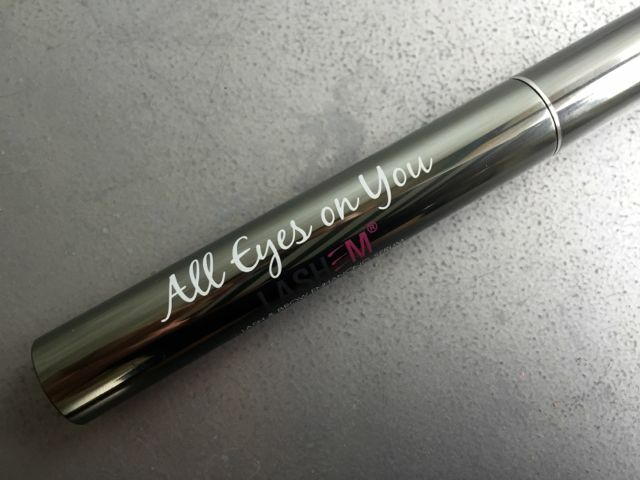 This is the Lashem All Eyes on You Eyelash and Brow Enhancing Serum, P3,599.75. 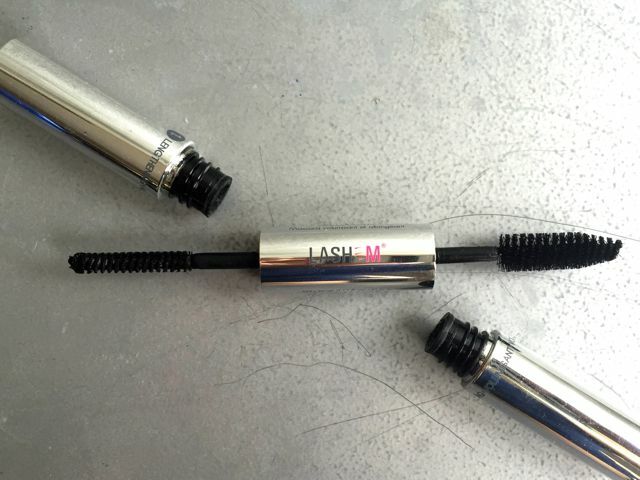 This is the Lashem Double Trouble Mascara (Lengthening and Volumizing), P1,029.75. 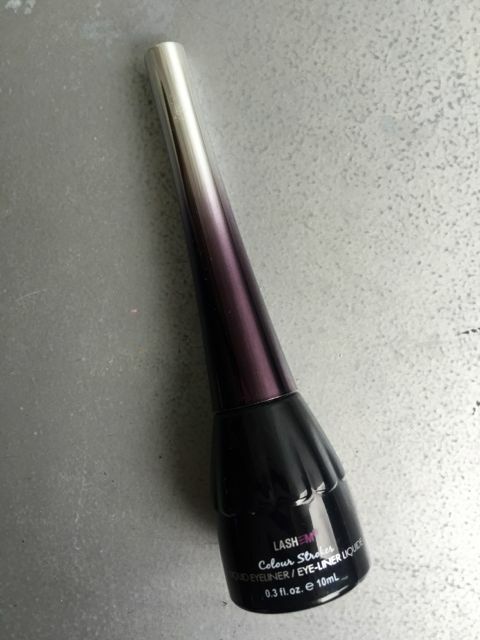 And this is the Lashem Colour Strokes Liquid Eyeliner, P1,029.75. 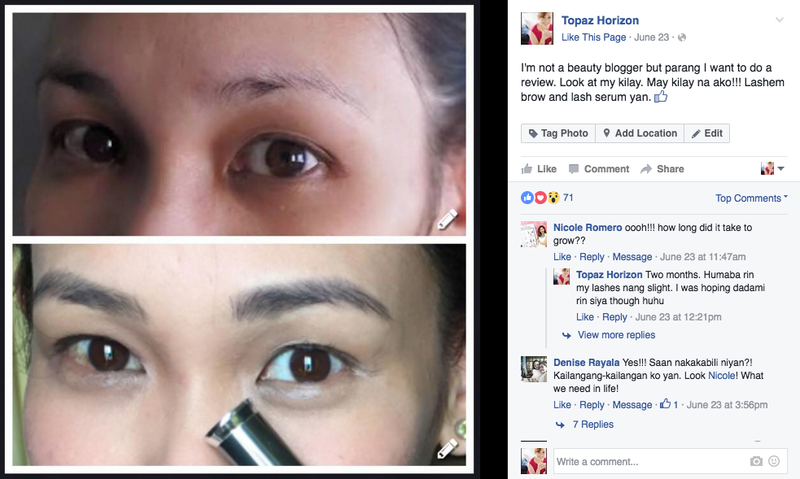 Let's review the brow and lash serum first. It's the wonder product of Lashem and all you need to do is apply it on lashes and brows twice a day for 28 days. Made of amino acids that will lengthen, thicken and encourage hair growth, Lashem stands by their promise that there will be a "measurable difference." Well, I believe them because here's the proof! Before I started applying the product last April, I took the before photo. And I took the after photo today. As you can see, there is a visible difference between my brows before and my brows now. There's also an improvement with my lashes. Slight! I don't know if you'll notice but in the after photo, my lashes curl up on my upper eyelid. My lashes are so short, they never get long enough to be curled like that. So they did grow long! 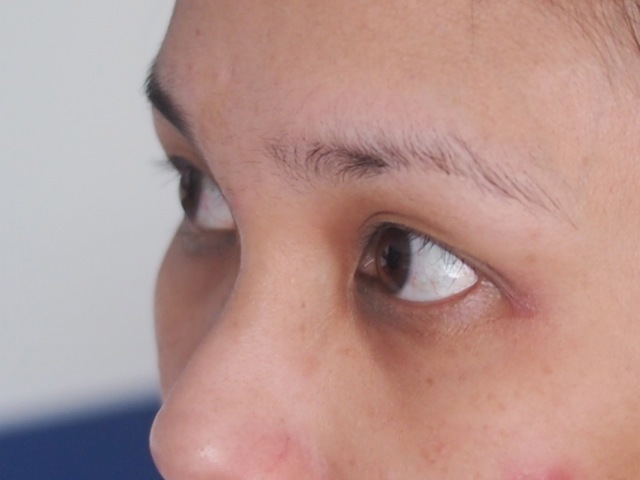 I was hoping that they would thicken and that new ones will grow, too, just like how my brows grew. But for my lashes, they only lengthened. Well, at least it worked! 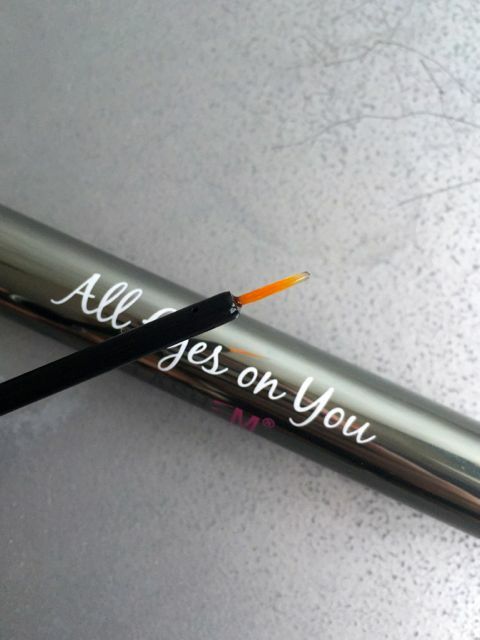 Next: the Double Trouble mascara! It also has the lash and brow serum! So if you use this, you kinda used the serum. But I highly recommend you still buy the serum instead of buying this because it's cheaper, okay? Anyway, one end lengthens, the other thickens. 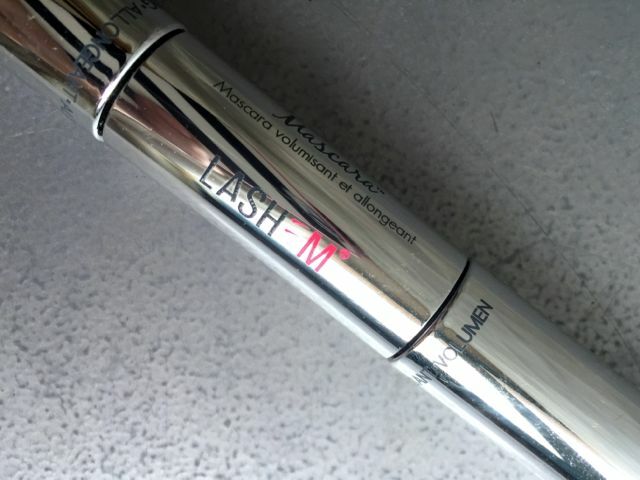 I like the thickening end—I feel like it really made my lashes pop. The lengthening one parang okay lang. So what I just do is use the thickening one first then apply the lengthening after for lashes that spell double trouble! My one con for this product is that it smears on my skin. It's my skin. I'm really oily. Like, oil spill. So I only use this mascara if I know I'll be in a mega airconditioned room. 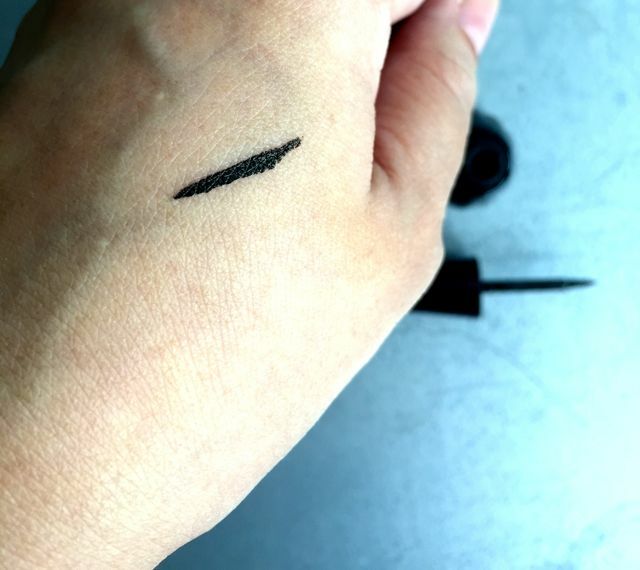 And last: the liquid liner. 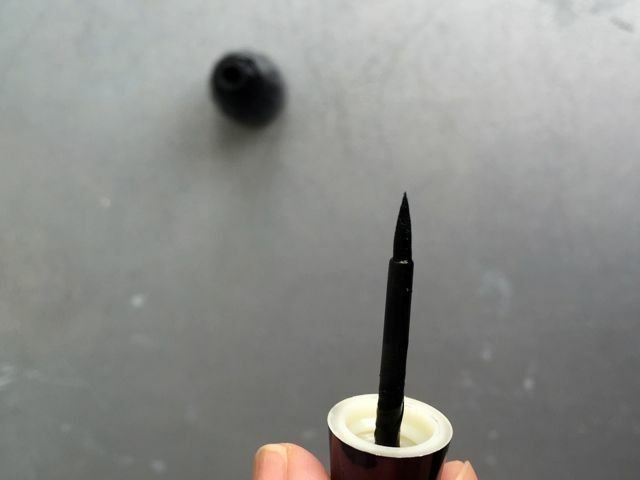 I love that's it's a felt tip, not a brush. Makes it easier to apply that tricky line. And this one also has the serum so your lashes are getting the treatment while you're sporting a cat's eye! I love that the liner has staying power, too! So there's my quick review! Lashem works, ladies! There are 7 products in the Lashem line so check them out at SM Beauty! Lakas ng loob! No makeup!!! Yes, I forgot to take a photo of me with the eyeliner and the mascara on! 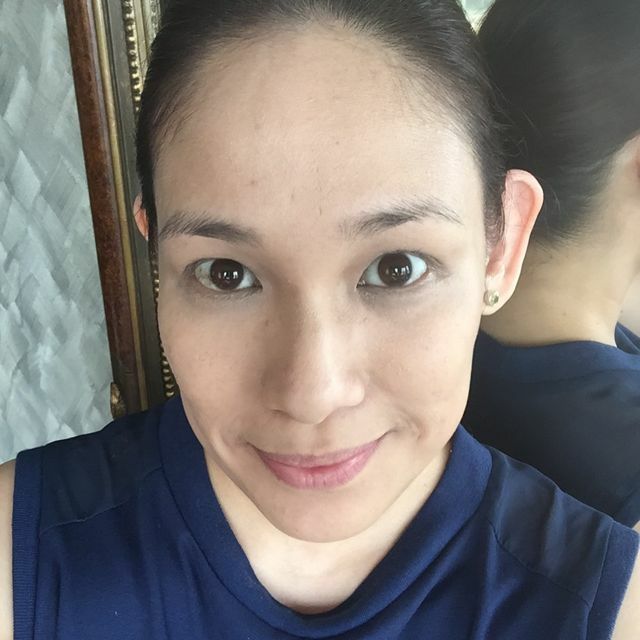 Anyway, my skin is better na finally (thanks, Physiogel, philosophy, and Marula!). I'm also trying a beauty supplement na that's anti-acne. Just started last weekend. You want me to do a review? Just tell me! Lashem is available at SM Beauty Store, SM Makati.